Behind the glitz and glamour of the 2018 Paris Motor Show, Land Rover presented a one-off Discovery that it created for the Red Cross. 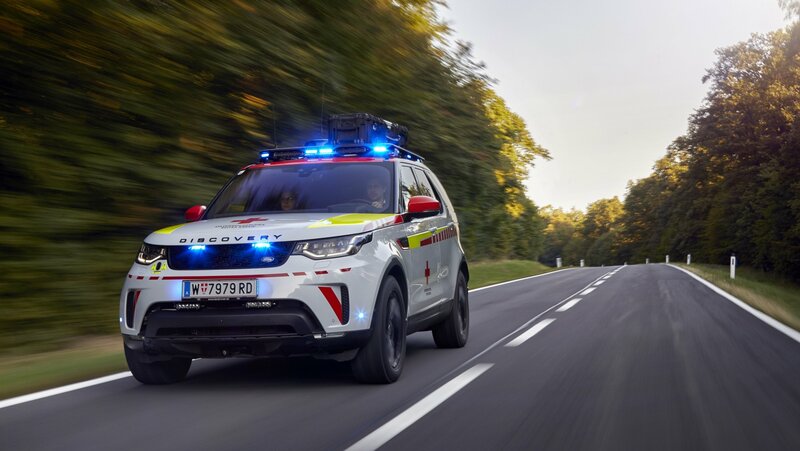 The model is called the Red Cross Discovery Emergency Response Vehicle, and it was developed as part of an 18-month collaboration between Land Rover’s Special Vehicles Operations (SVO) and the Austrian Red Cross. The Discovery is unlike standard Discovery models. Among other things, it features state-of-the-art communications technology that’s there to help save lives.